Take a look at this sparkling beauty, ready for new owners!! This one has just had a major facelift!! FIVE bedrooms, 2.5 baths, including a main floor master suite and main floor laundry. Upstairs has four bedrooms and its own full bath as well as a large open loft area for a kids game room or play area. Attached garage and covered deck. 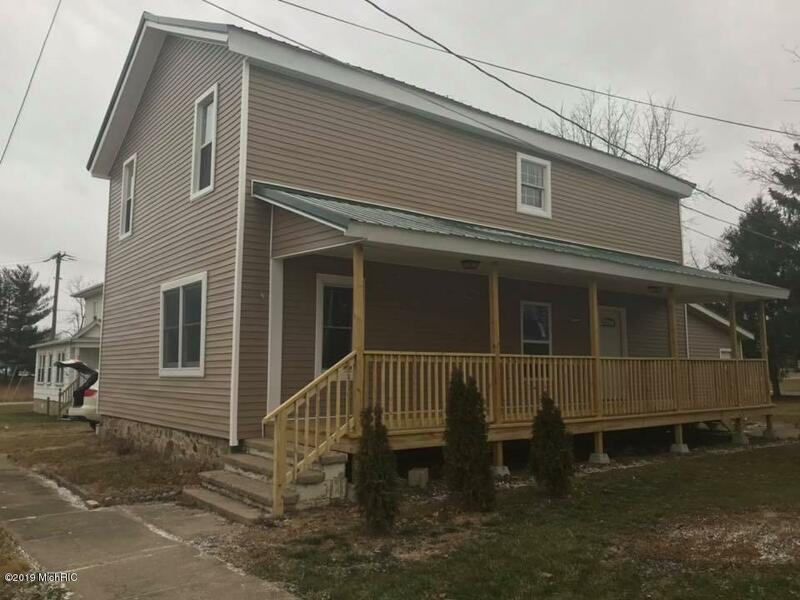 Recent improvements include: insulation, new furnace, all new plumbing and electrical, and a new steel roof in 2015 - not to mention all new kitchen and bathrooms, walls, floors - all that is left to do is move in!